RESILIENCE. WANT IT? BUILD IT. 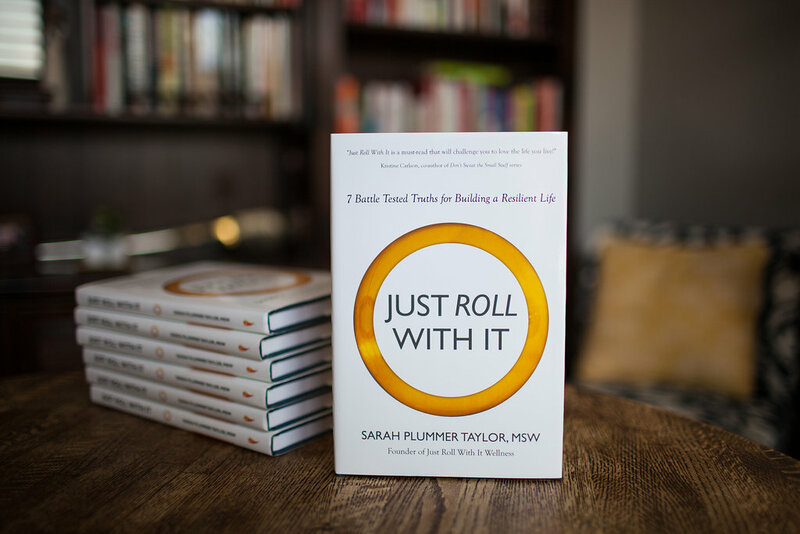 In this radically honest book, author Sarah Plummer Taylor invites readers to strip away the excuses we so often give ourselves, and instead gaze boldly at our own souls, pain, intuition, and capacity for growth. She inspires us to take courageous and compassionate action on our own behalf. Plummer Taylor’s personal story, shared in the form of gripping yet often playful narratives, is woven together with universal truths that empower as much as they inspire. She speaks from her own experience as a U.S. Marine veteran who repeatedly deployed to combat zones, as a military Olympian, as a survivor of the fires of America’s broken judicial system, and as a thriving and joyful wellness coach. With practical tips and suggestions, she guides readers from “I don’t know how to change,” to “I can take action in my life.” Dig into thought-provoking meditations and challenge yourself with each chapter’s personal development assignments.